Bridge party has brought the 10 day celebrations marking the 50th anniversary/birthday of the Forth Road Bridge to a close. A seven minute display of fireworks followed after 2,014 people (including myself and family) joined in a torchlight procession over the bridge in the newest fashion statement that everyone will be wanting. The builders jacket. However, unfortunately these ones with 'Torch Carrier' then a picture of the Forth Road Bridge followed by "Forth Road Bridge 1964 - 2014' are a limited edition and are not available. Though I am sure you will be able to pick up a standard one at your nearest B&Q store? For the first time ever, the bridge was closed to all traffic due to a "flaming good knees up"as for the last five decades the only thing that has forced the Forth Road Bridge to close has been weather or maintenance reasons. At 10:06pm more than 12,000 fireworks were launched in recognition of the 1,0006m span structure. Fireworks including rows of giant thistles, a number 50, and a 1,000-metre 'waterfall' from the road light up the sky for seven minutes, set and accompanied to some tunes! And since I am about to go onto do some English work, I would also like to add that the celebrations were all very symbolic. 2,014 torchbearers. Fireworks soared into the sky at 10.06pm in recognition of the bridge's 1,006 meter long span. All and all, it was a fantastic night that will not be forgotten and I am so glad I could be apart of it! As I haven't done a monthly favourites since May, I realised that one was well over due! 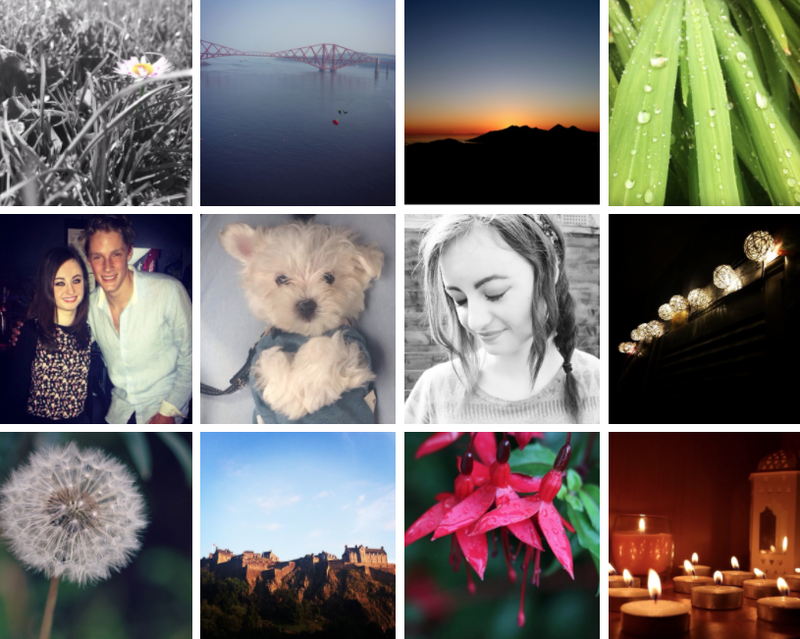 And I know we are now in September but here are my favourites from August, enjoy! 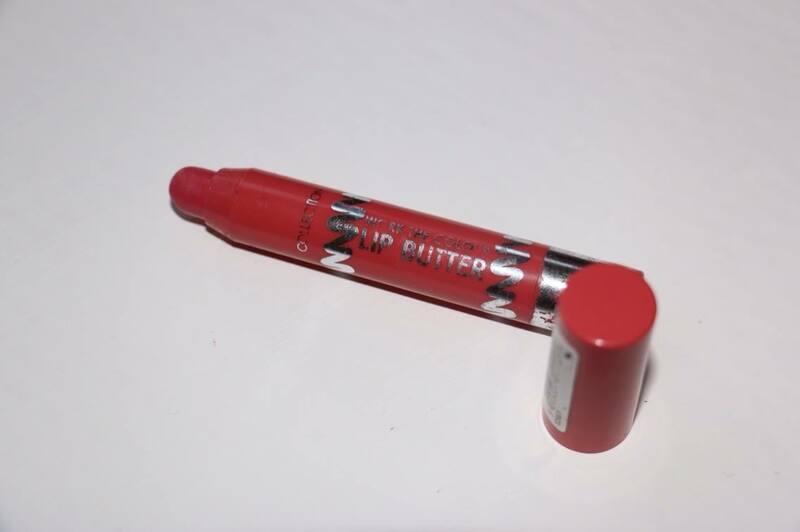 This lip butter is my new go-to lip product. I always carry it around wherever I go. Collection have recently just joined in on the lip crayon action and have brought out a series of four lip butters. The colours are really pretty and the texture is super smooth and creamy. I found out that when applied, it goes on really easily and that the pigment really stands out. I decided to opt for the shade 03, Vintage Rose which is great for this season as it is not too harsh. These easy to apply pencils are both hydrating and colourful and can be applied for a subtle hint of colour or layered for a more intense look. However, I do have only one negative about this and that is that it can sometimes smudge to just outside the lip line so to prevent this as much as possible, I sometimes use a lip liner in a similar colour. Decpite this, I would defenitely recommend getting your hands on one (if not all four!) of these lip butters. They are just wonderful! They are available from stores such as Superdrug and Boots for just £2.99 or 2 for £5 in Boots. 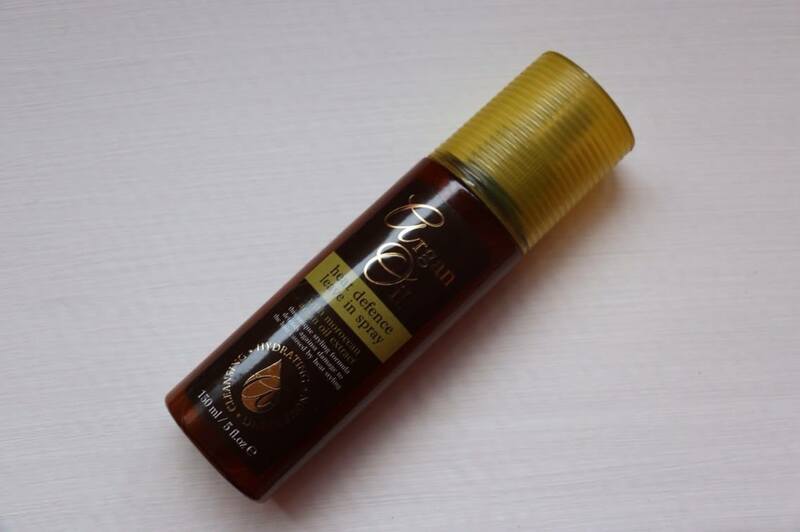 When it comes to protecting my hair from the heat of the hair dryer or straighteners, I don't tend to budge from my trusted Aussie 'Take the Heat' spray, but I since came across the Argan Oil heat defence spray in Pound Land, I thought I would give it a try for the money. This product is alright as it does leave my hair silky, shiny and grease free! This is a cheap alternative for anyone who needs frizz control, extra shine, heat protection or just some additional silk. I spray quite a generous amount in my hair after I've towel dried it and then use my hairdryer. I do not find that it gives amazing results but it does make a slight difference though. 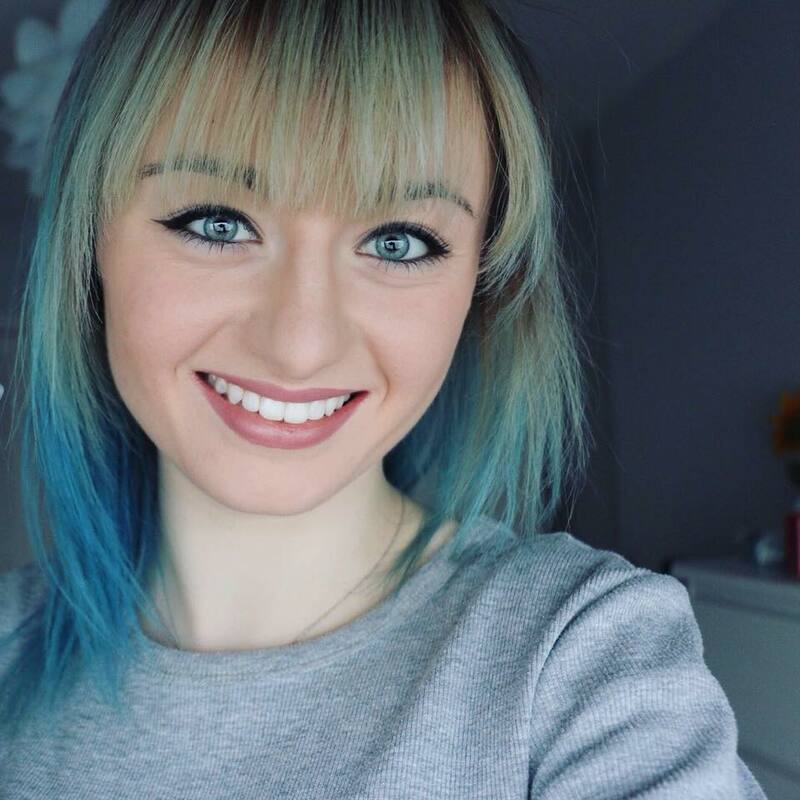 It definitely makes my hair look shinier and eliminates frizz, though I would say that the biggest difference is that it makes my hair feel softer which isn't anything special as like I have said, I use the 'Take the Heat' spray from Aussie which has been a previous monthly favourite. Though for £1 I would say that it is good for the money and does what it says on the bottle. So if you are looking for an inexpensive heat protectant, head out to your local pound store. This months random favourite is a huge obsession of mines and takes me back to when I was about six and my mum would flick it on TV for me. 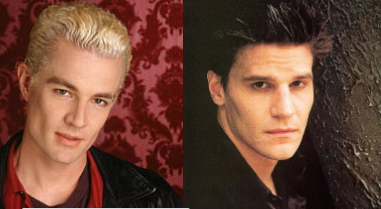 And, yes I was a bit too young to understand anything else other than it was about a vampire slayer and that my favourite character was Spike, but still, I loved it then and I love it now! Within less than a week since i started watching it I have made my way through 45 episodes and find myself at season three. Of course this could not be achieved without my obsessive sittings from anywhere between four hours to six each day! Anyone who will honestly sit down and watch a couple episodes of this show will find it incredibly hard to not like it. A lot of people hear the name of the show and automatically dismiss it as cult fan garbage. That is simply not the case. This show is brilliantly written, directed and acted. The first season may seem a little rocky because their establishing a lot of things but the second season onward really rocks anyones socks!!! 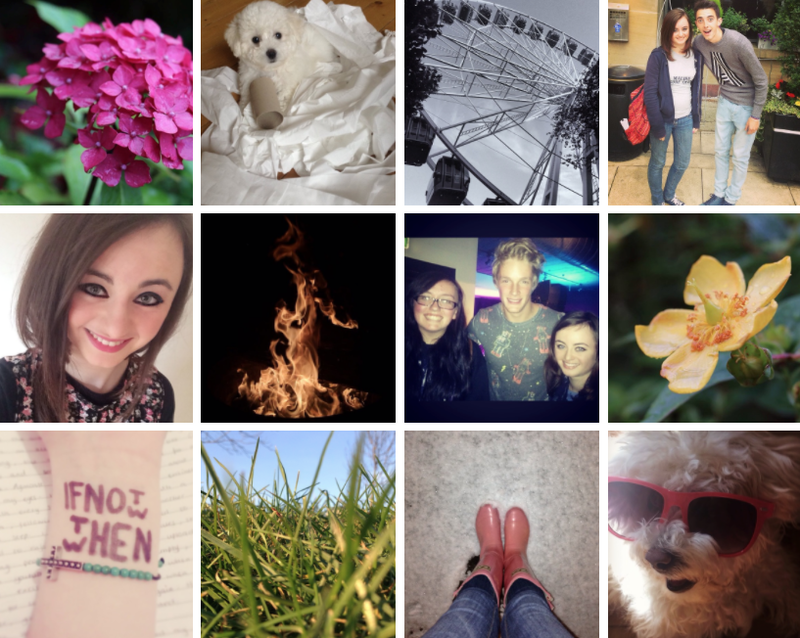 I hope you have enjoyed my August favourites!